On our third day in Barcelona, we tried getting into the Picasso Museum, which is free the first Sunday of the month but the line was so atrociously long, we figured we could just spend the day wandering in the Gothic Quarter of Barcelona. 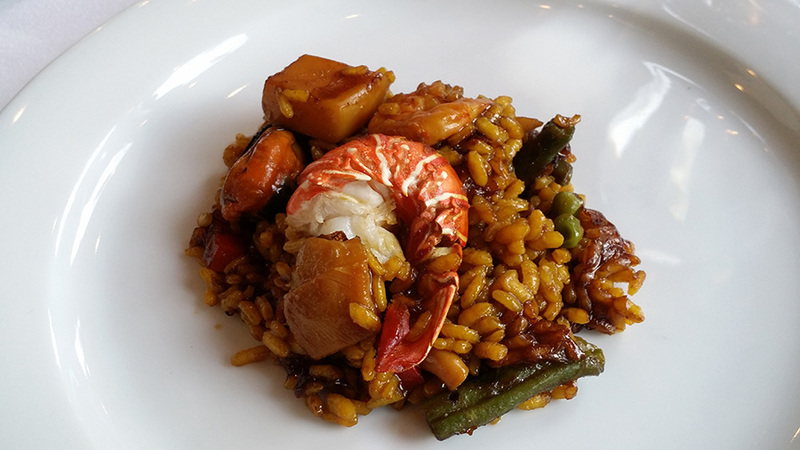 You can’t visit Spain and not try sangria, jamón ibérico, and paella. You just can’t. 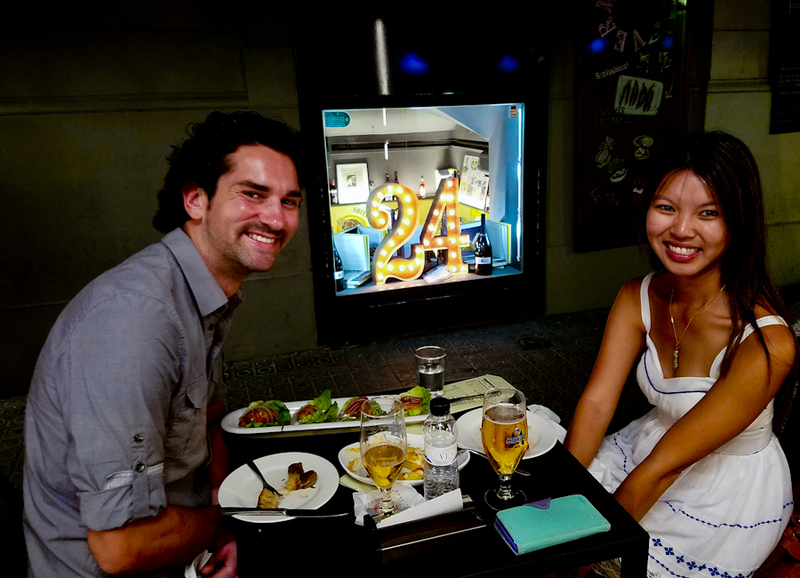 Sugarface and I knocked off all three must tries at 7 Portes during our week in Barcelona.